It is extremely important to have a flood water damage remediation specialist called in as soon as possible following any flood situation. Quick response remediation teams can minimize water damage to your property, dry out and remove any remaining water, and otherwise get your residential or commercial property ready for repair, restoration, renovation and remodeling. This is true for all forms of water damage, regardless of whether it was a bathroom that suffered from an overflowing toilet or a ceiling that started pouring after a burst pipe. To assist in getting our clients back on their feet, Flood Services Canada offers several residential and commercial remodelling services that strive to aid repairing the water damage suffered by flooded properties. We know each water damage repair job is unique, and we aim to tailor a renovation strategy that is just right for you. We use quality construction materials, and highly IICRC (Institute of Inspection Cleaning and Restoration Certification) trained staff to accomplish this goal. Whether you have had just a small flood or large water damage problem, no repair job is too small or big for the Flood Services Canada. 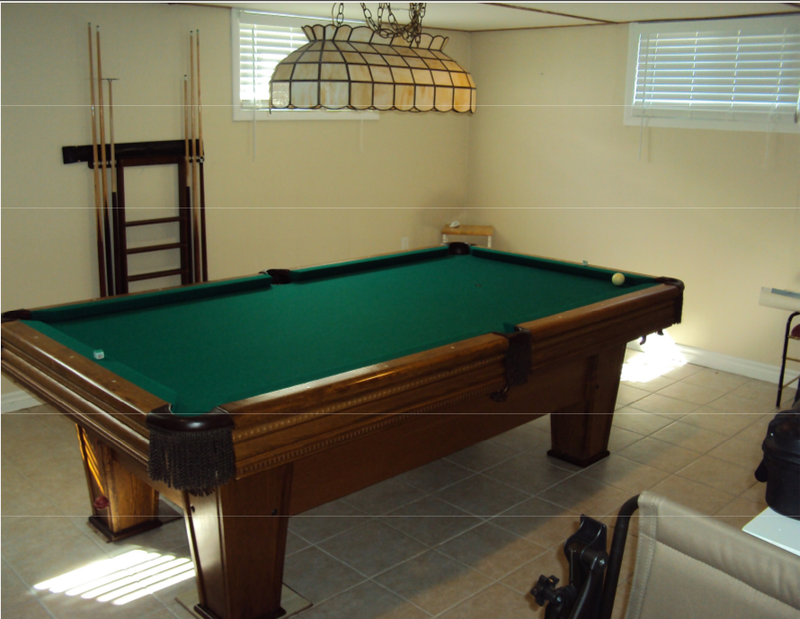 Again, we pride ourselves on making your space look and feel brand new again. Our teams take a thorough approach to remodelling and rebuilding services. For us, the water damage repair and renovation job isn’t done just because the flooded water is gone. We can’t call our clean-up work finished until your property is usable again and looks as if the flooding never happened. Our teams work on to repair and renovate water damaged baseboards, walls, ceilings, specialty flooring, damaged kitchens, decks, fences, bathrooms, and more. Bathrooms: Due to the biologically sensitive nature of bathroom flooding, we employ careful decontamination techniques when clearing the area. 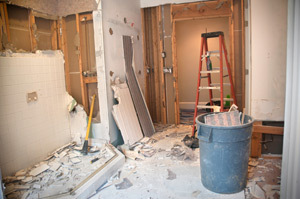 Our water damage renovations and repairs will also cover any damaged tiles, walls, and fixtures. 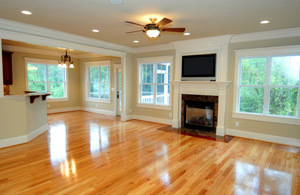 Kitchens: We will remove or replace leaky fixtures or appliances. Countertops and flooring will be disinfected and scrubbed down in order to prevent mould from settling in. Walls, Ceilings, and Floors: Drywall, insulation, and other structural and filler material will be inspected and, if necessary, removed. Our mould specialists will also survey for any danger spots and take steps to prevent spores from having a chance to settle and grow. Inspection and replacement of any compromised wiring will also be provided. Basements: Basements are at an increased risk of water infiltration from outside, and we take this into account during our water damage repair process. On top of standard structural repairs, we can patch any foundation holes we find and make sure your sump pump (if you have one) is in working operation. Decks and Fences: Although they are designed to withstand the elements, decks and fences can still succumb to water damage. Our teams will remove and replace any damaged boards while making sure the overall integrity of the structure remains intact. The water damage restoration and renovation process is completed quickly but comprehensively. As Toronto’s preferred water damage restoration contractors, we strive to provide the best value possible for our customers, creating the most appealing and desired results while remaining cost-effective. Managing an effective flood clean-up is a challenging task that shouldn’t be done alone. Flood Services Canada Inc. stands ready to provide quick-response clean-up services across the GTA and will use the best techniques, personnel, and technology to ensure your home or business is clean, safe, and dry as soon as possible. Contact us at (416) 302-2107 to learn more about how to protect your property, or use our 24/7 emergency hotline at (416)-999-3930 to get our rapid-response teams deployed to your area. Some major indicators of water damage include unpleasant odours, visual signs of mould, stains on ceilings and walls, peeling paint, sagging walls and ceilings, and floor effects. If possible, find the source of the water, and call a water damage restoration company to address the issue immediately. It is also recommended to call your insurance company as soon as possible to file a claim. To limit the possible damage, it is important the water be extracted and dried as soon as possible.